Despite managers’ best intentions, business recycling systems often leave much to be desired. 85% of office waste is recyclable. 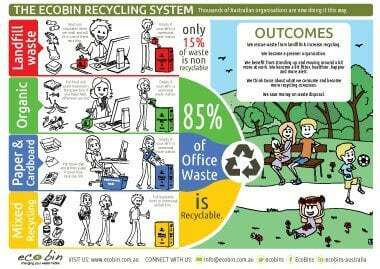 Yet most office waste streams for recyclable material net less than 50% of total waste discarded. This means offices typically send more than twice as much to landfill as necessary! 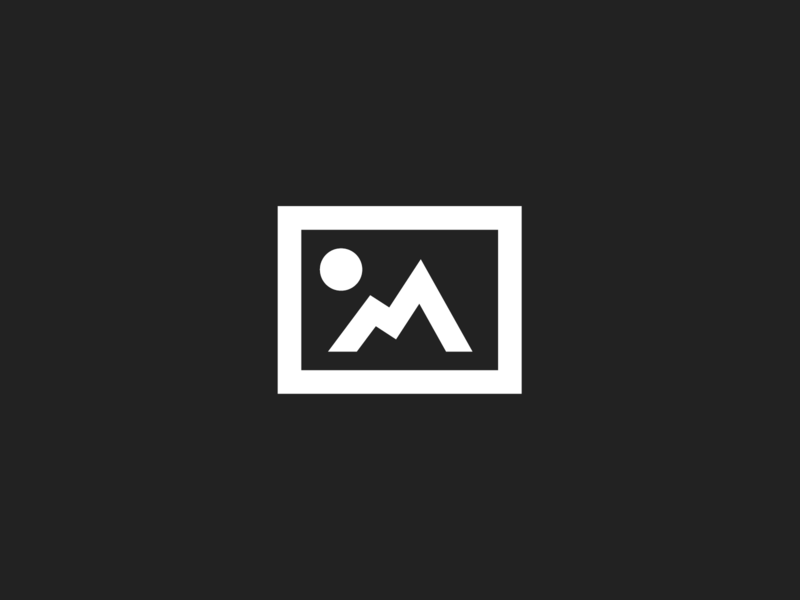 The landfill or general waste bin often seems the most obvious place to any kind of waste. Recycling containers are often unsightly and as such, placed where they won’t become an eyesore. Insufficient bin capacity is allocated to the recyclable waste stream. Recycling bins fill up too quickly and recyclables end up in the landfill bin, which is often the largest bin. Signage on or near bins frequently fails to do its job. For some staff, a bin is just a bin. Good recycling habits are not yet ingrained. They simply forget to place recyclable waste into the correct stream. Staff are often unclear as to what’s recyclable and what’s not. Clearly there’s room for improvement, and this needn’t cost the earth. With a little thought and planning any business can set up and maintain a first class system for processing recyclables. Colour coding your bins raises awareness of waste disposal issues in a way that words on a sign can’t. Making the colours standard throughout your organisation ensures that everyone knows what goes where. With time, staff come to relate to colours subconsciously and automatically. The result is automatic waste-stream segregation, improvement in the quality of recyclable waste and sizable reductions of landfill. 2) Separate waste at source – Once waste has been mixed together it’s difficult and time consuming to separate. It’s also inefficient. If office cleaners have to rummage through your bins at the end of each day to separate waste, you may be spending as much 5% – 10% extra on your cleaning bills. Many offices equip every desk with its own paper recycling container, which is ideal. But an often overlooked way to separate waste at source is to provide mini desktop cubes for landfill waste. Many first-time users react with amused disbelief when the learn that their new min-desk cube is their new bin for everything that can’t be recycled. It often comes a revelation that it’s more than enough for most non-recyclable items. With a typical capacity of just 1 Litre, desktop cubes are tiny compared to normal bins, yet need emptying no more frequently than a normal bin. It’s a powerful tool for training staff to dispose of waste correctly. 3) Use Waste Stations – The idea of a waste station is simple – wherever you place communal bins, make sure there’s a clearly marked bin for each waste stream. This makes disposing of waste correctly an easy choice for everyone, especially of the bins are colour coded. No more looking for the right bin, no more having to walk to the other side of the room or the kitchen to get rid of plastic bottles etc. 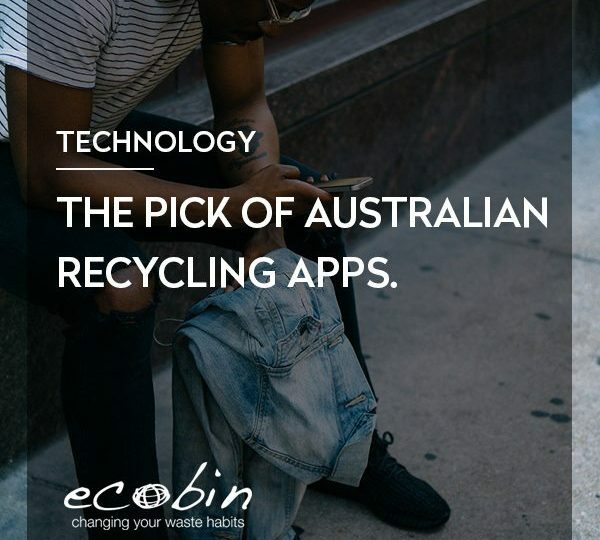 4) Allocate sufficient bin capacity for recyclables – If 85% of your waste is recyclable then it stands to reason that you need more space for recycling than landfill / general waste. Many workplaces have this the other way around as the culture of the all-purpose waste bin is still pervasive. Inevitably, recyclables end up in the landfill container. 5) Use attractive bins for recycling – if you’re serious about recycling you’ll want to make your bins easy to use. That means positioning them strategically in obvious places – thoroughfares, communal areas, places where you may take visitors. If your recyclables go into ugly black crates, you’ll most likely end up hiding them from view with inevitable consequences. Make no mistake – if you have attractive bins you’ll make better use of them. They’ll also make your office look good, especially if they’re colour coded. 6) Don’t forget organic waste – Landfill is not the best place for fruit or vegetable matter. As it breaks down with other rubbish it generates methane, a potent greenhouse gas many times more powerful than carbon dioxide. It serves no useful purpose at all. Ideally it should be composted. For anywhere that produces significant quantities of vegetable matter consider including an organic waste stream and organising an organic waste collection. 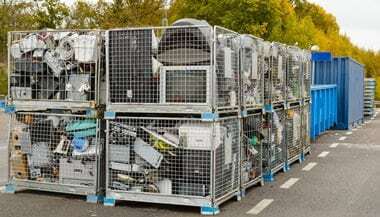 Victoria Govt Mulls Total Ban on E-Waste to Landfill – What are the Implications?